This entire article is hilarious. 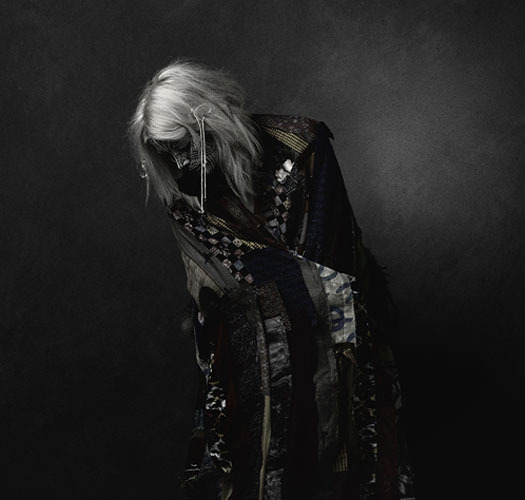 First off, Fever Ray’s grammis came BEFORE gaga’s. So it couldn’t be a parody. And it wasn’t. It was a protest/bringing awareness of acid attacks on women in the middle east for going to school. She’s lifting the veil symbolizing a niqab or any head covering women are forced to wear in many of these nations, she then uncovers it to reveal her burned face then she doesn’t speak to show they don’t have voices. Even excluding Shaking The Habitual, The Knife has always been political, or at the least socially responsible. They use their platform for good. Also, the only reason they have the masks is to discourage cult of personality/star idolization. Listen to On and Off. Article seemed all over the place. 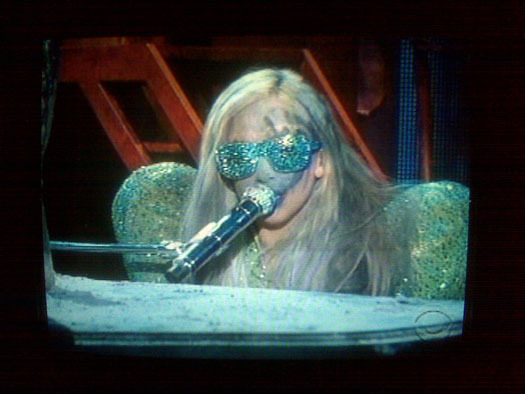 Gaga might get inspiration from Karin, I doubt it’s the other way around. Karin is vocal about her inspirations, Gaga is never mentioned. 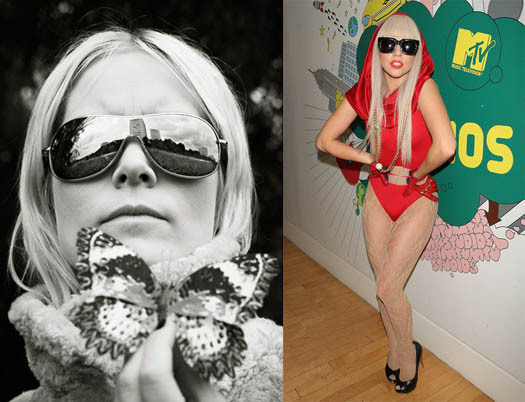 Gaga is special in the American context, Karin is miles ahead. I feel you lack understanding of her identity. First, thanks for your thoughtful comments. Second, I am in full agreement that (of yet) The Knife have made more interesting work than Lady Gaga, at least in a nichecultural way. Third, in regards to my blog post being “all over the place” — totally agree. I did title it “a short attention span essay” for a reason. Fourth: actually I do not have anything else to add. 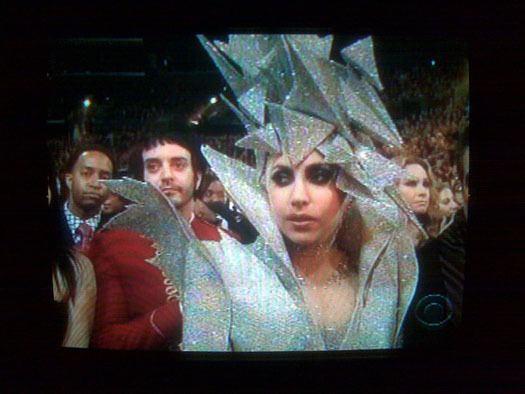 You provided some great additional context on the timeline of The Knife and Gaga’s Grammi/Grammy appearances, and about what Karin was going for with her veil. Thank you for a sensitive reading of this blog that I (sometimes) forget about the existence of. It’s nice to know someone is thinking about it.